What Now With The Cubs ?? This is just another tragic story for this Pride of Lions. 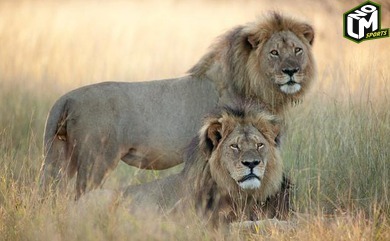 Cecil The Lion's brother Jericho, has just been killed by Poachers on Saturday, Hwange National Park Officials in Zimbabwe have reported.